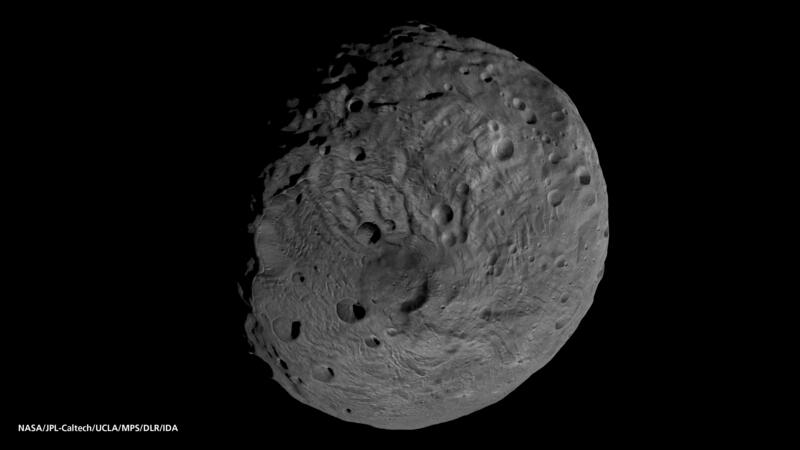 Explanation: What created the circular structure around the south pole of asteroid Vesta? 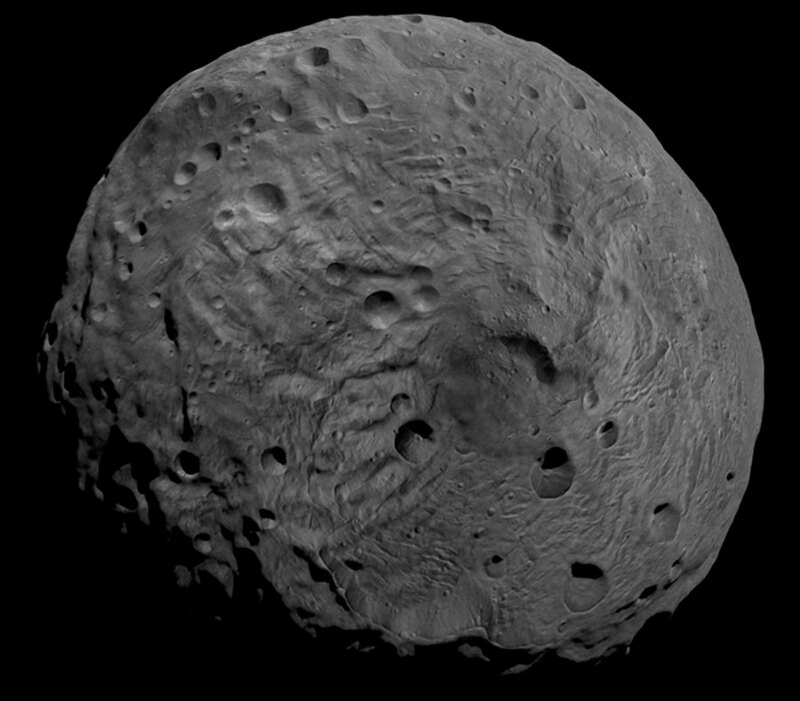 Pictured above, the bottom of the second largest object in the asteroid belt was recently imaged for the first time by the robotic Dawn satellite that arrived last month. A close inspection of the 260-meter resolution image shows not only hills and craters and cliffs and more craters, but ragged circular features that cover most of the lower right of the 500-kilometer sized object. Early speculation posits that the structure might have been created by a collision and coalescence with a smaller asteroid. Alternatively, the features might have originated in an internal process soon after the asteroid formed. New clues might come in the next few months as Dawn spirals down toward the rocky world and obtains images of increasingly high resolution.